Tired of spending an eternity making a Word document look pretty? 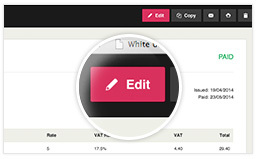 With KashFlow’s invoice software, you can easily customise and edit invoices. The system can issue invoices automatically and notifies you by email when they become overdue – It’s the next best thing to having a PA, or a super-intelligent helper monkey. 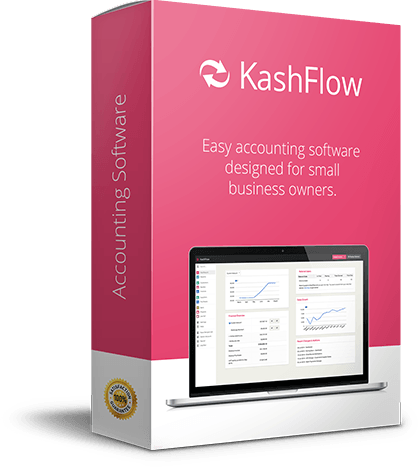 Why use KashFlow as your online invoice software. 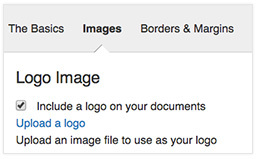 Control the look of your invoices by adding your own details and logos and by removing and adding different elements. With other systems, once you save an invoice it’s set in stone. 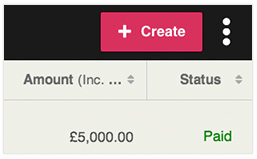 With KashFlow you can edit the invoice whenever you like. 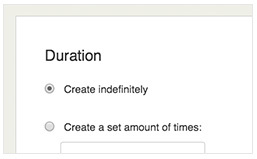 There is no limit to the number of invoices (or customers) you can create. And no hidden or unexpected charges for creating lots of them. 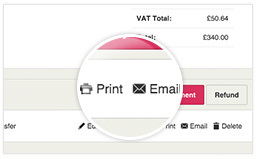 Invoices are created as PDFs which you can print or send by email from within the software. 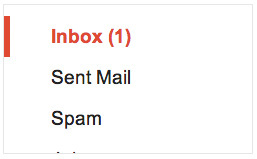 Alternatively, you can click a button and have them automatically sent via standard snail mail. You can set up invoices to be created automatically at any given interval and even have them automatically sent to your customers. The system notifies you by email if an invoice becomes overdue. It even gives you effective, pre-written reminder letters to send to the customer. 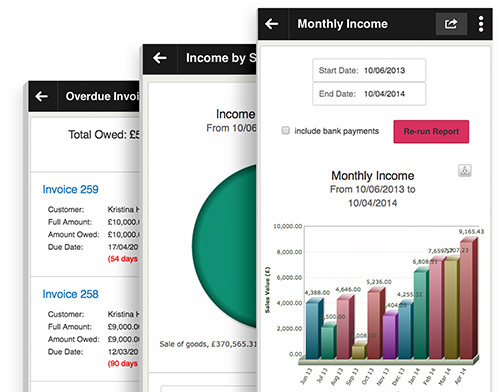 Automatically lists received payments and show the amount now owed. Pre-enter a list of products or services, and even set it to automatically fill in the price, description and VAT rate. Tax BreakdownDifferent options for how to show the amount(s) of tax included on an invoice. DiscountsIn one click you can add a discount to all or just some of the invoice – at different rates for different customers if need be. Refunds, Credit Note, Bad DebtsIf you need to refund or write-off an invoice, you can do so very easily. Packing Slips / Delivery NotesPrint a copy of your invoice without any financial information shown. Payment ButtonsA “Pay Online” button can be added to your invoices (from our selection, or upload your own) that links to a page for customers to pay you with a credit card (PayPal or Merchant Account required). 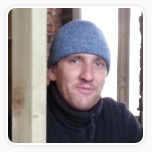 Custom FieldsDisplay custom fields on an invoice, such as a purchase order number or project name. Overdue and Paid StampsOptionally automatically show a stamp on an invoice to show whether it’s been paid or is overdue. Bulk PaymentsMark multiple invoices as paid with one payment from a single screen. Notes and CommentsAdd comment lines to invoices and add notes just for your own reference. 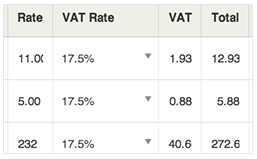 Tax CalculationsAutomatic calculation of VAT and other taxes, including CIS. Add any currency you like and create invoices in that currency; exchange rates update automatically. In a couple of clicks you can create a new invoice that is a copy of an existing invoice – and then edit it if you want to. Rename “Invoice” and all of the fields on an invoice to anything you like. 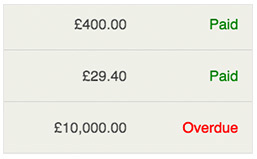 You can convert a quote/estimate to an invoice, with or without deleting the original quote. Print or email receipts for payments received. Lots of useful reports can be viewed based on the invoicing information and read this page for additional information relating to Proforma Invoices and if you don’t currently have a KashFlow account but need to create a customer invoice then we have a free invoice template tool you can use too. We're often on the road when we need to send out a quote or chase an invoice. KashFlow saves the details of all our clients and prospects, allowing us to quickly produce or amend quotes and send them to the client.